We are pleased to inform you that the Walkley school uniform is now available at Tesco.com. 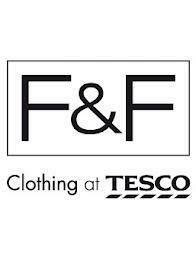 So you can now collect ClubCard points when you purchase the F&F uniform. · White or blue polo shirt, school shirt or blouse. · White T shirt with blue or black shorts for PE. · Navy blue sweatshirts or navy blue jumpers or cardigans. · Black, navy or grey skirt or school dress. · Black, navy or grey trousers. · Blue and white striped/checked summer dress. 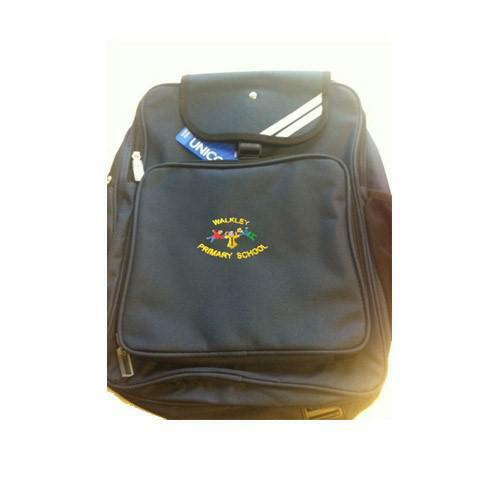 · School coats, bags and hats are available in the office. or simply google: ‘logo leisurewear’ and click on the Walkley Primary School tab. We ask for strong parental support for the wearing of our school-wear which is embroidered with the school logo. Order forms can be obtained from the school office or you can shop online at either Logo Leisurewear or Tesco. In the interests of safety and hygiene all children must change into suitable clothing for PE games. Children should wear a white t-shirt or polo shirt and dark blue shorts or jogging trousers. A letter of explanation is required if your child cannot access PE lessons. Children should not wear jewellery on PE, swimming and club sport days. Newly pierced ears must be covered by tape supplied from home. Long hair should be tied back. 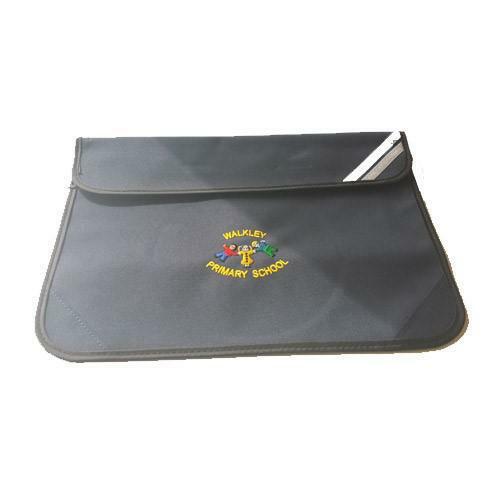 As our cloakrooms are too small to contain large sports bags, the children will need a small bag or pump bag in which to keep their PE clothing. The children in Year 4 have swimming lessons at Upperthorpe Swimming Pool (Zest) once a week. The children require a suitable swimming costume, towel and a bag.